IBF #1 heavyweight Kubrat (26-1, 13 KOs) will put his rating on the line against Bogdan Dinu (18-1, 14 KOs) in a 10-round showdown on Saturday, March 23 at The Hangar in Costa Mesa, Calif. In the co-feature, former world champions Jessie Magdaleno (25-1, 18 KOs) and Rico Ramos (30-5, 13 KOs) will clash in a 10-round featherweight bout with potential world title implications. 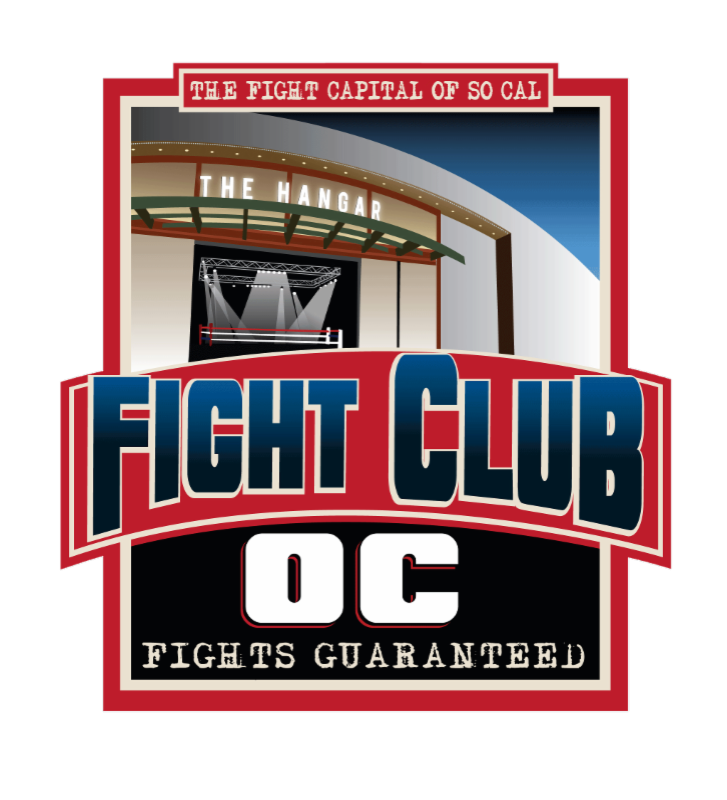 Eight years down and our ninth year of Fight Club OC shows begins on February 21, 2019 and TICKETS ARE ON SALE NOW AT www.socafights.com. To all the fans who have supported Fight Club OC shows over the years a huge thank you from Roy Englebrecht Promotions and for making the Fight Club OC shows “the most fun you can have on a Thursday night in Orange County”. In 2019 fans will once again enjoy the only hybrid pro boxing show and martial arts regular scheduled show in the Southland but they will see the launch of our new Ringside Grandstands section. This will give The Hangar more of an arena look with three grandstand sections located in Section C under the video board that will accommodate 210 fans and increase capacity to 1,260 fans. When Roy Englebrecht Promotions kicks off their new four date hybrid fight series at the new ultra-modern Gardens Casino in Hawaiian Gardens, CA on Saturday, February 9th, fans will not only get to see some of the best undefeated boxing talent in Southern California, some great mixed martial arts action, and if that wasn’t enough they will also get to enjoy the most beautiful new casino in Southern California. 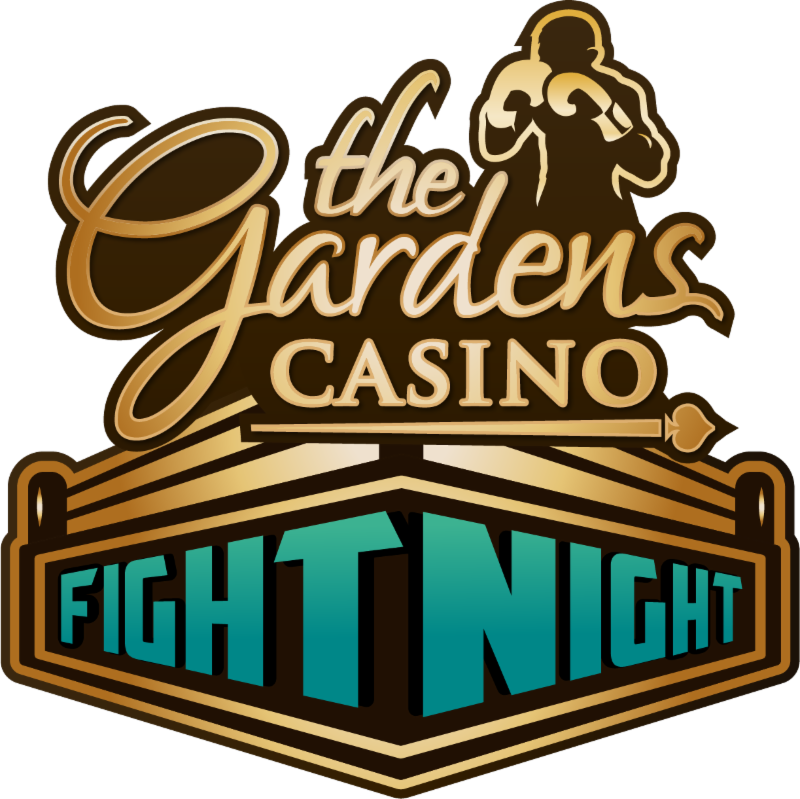 It will all take place in the Casino’s Events Center as this new series titled the Gardens Casino Fight Night, puts all tickets priced at just $60, on sale today at www.socafights.com. The February 9th show line up of boxers and mma fighters were introduced recently at a special Press Luncheon at the Gardens Casino. On the boxing side fight fans will see: undefeated 8-0 super middleweight out of Anaheim, Jonathan Esquivel; undefeated 9-0 super bantamweight Humberto “Filly” Rubalcava out of Westminster; 7-0 super featherweight Anthony Casillas out of South Gate; and 1-0 bantamweight Anthony Ramirez out of Fontana. These four undefeated boxers will bring a perfect 25-0 record with 18 knockouts into the Events Center. After more than three decades of delivering world-class combative sports events to fight fans in intimate settings throughout Southern California, Roy Englebrecht Promotions today announced that in 2019, he will continue to raise the bar with Fight Night a new Saturday night fight series in the Event Center at the all-new The Gardens Casino in Hawaiian Gardens, California. 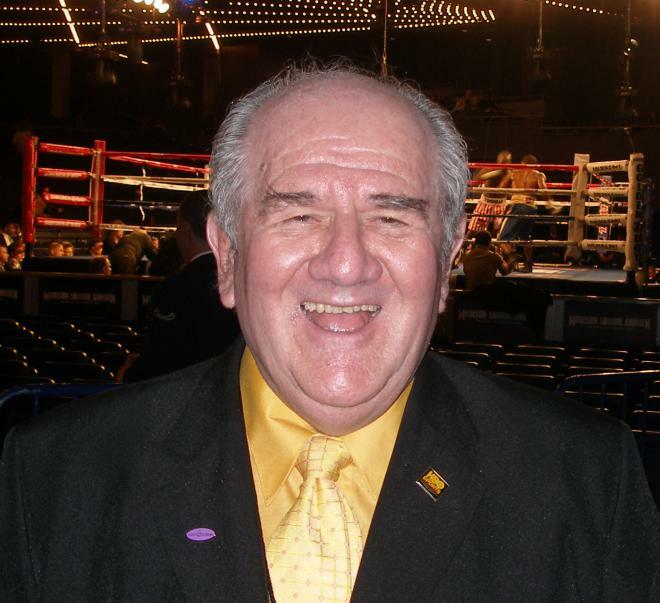 “I am excited to bring pro boxing to the Event Center and it intimate setting of 1,112 seats,” said promoter and California Boxing Hall of Famer Roy Englebrecht. “This exclusive agreement with the Gardens Casino and its General Manager Ron Sarabi allows us to focus on providing another quality fight series to the millions of boxing fans in Southern California. With these four new shows and our six Fight Club OC shows, we will be the busiest fight promoter in Southern California, bringing fight fans 10 regularly scheduled shows in 2019.” The Gardens Casino Fight Night will launch its first of four shows on Saturday, February 9, with subsequent events scheduled for May 18, August 3, and November 9. With its $90 million renovation just a few years ago, The Gardens Casino is now a 200,000 square-foot structure and has one of the biggest card rooms in the world. With over 300 tables, daily tournaments, and multiple card game offerings, The Gardens Casino is an amazing entertainment stop in Southern California. “All of us at The Gardens Casino are excited to bring professional boxing and the new Fight Night series to our completely remodeled casino in 2019. 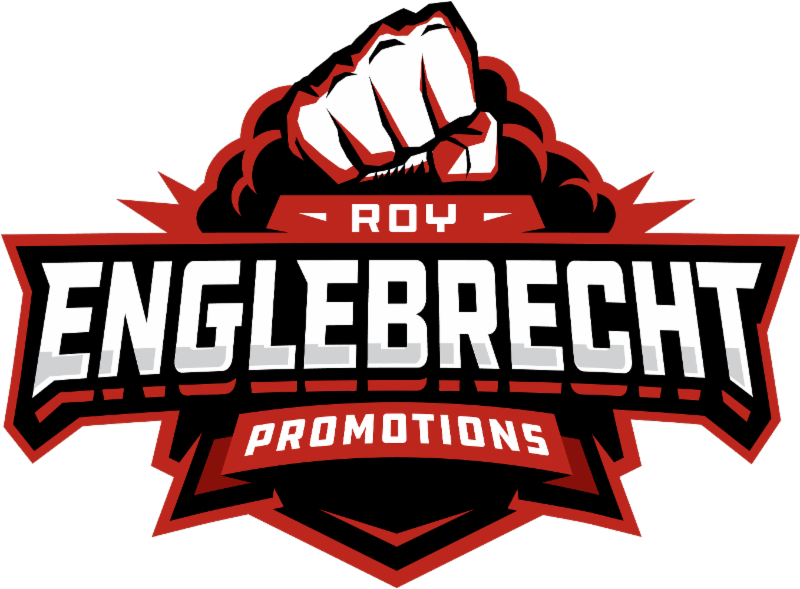 Roy Englebrecht Promotions is regarded as one of the top fight promotions companies in California and the eight-year success of their Fight Club OC shows warrants that claim,” stated Ron Sarabi, The Gardens Casino General Manager. “Knowing the quality of that Roy brings to all his shows I know that fans at our Gardens Casino Fight Night shows will get their money’s worth of action. I can’t wait for opening night on Saturday, February 9.” Expected to compete on the February 9 event will be a trio of rising stars sporting a combined record of 24-0, as Jonathan Esquivel (8-0) of Anaheim, Orange County’s Humberto “Filly” Rubalcava (9-0) and Alexander “The Great” Enriquez (7-0) prepare to wow the crowd in Hawaiian Gardens. “With commitments from these top prospects, I am convinced that with one of the best new sports bars in Southern California in the Triple 7 Sports Bar & Grill, allowing fight fans to come early for a great dinner or stay after the show for drinks that The Gardens Casino Fight Night shows will be the most fun you can have on a Saturday night in Southern California,” said Englebrecht. Season Seats will be sold for the four 2019 shows and interested fans can contact Drew Englebrecht at fightpromotions@gmail.com for a Season Seat Order Form. Individual show tickets will go on sale to the public on January 9th at www.socafights.com, with all tickets priced at $60. In the sport of boxing when you are undefeated you are considered on your way to becoming the best, and on Thursday night December 6th four undefeated boxers are on their journey to be the best when they highlight the Fight Club OC show in The Hangar at the OC Fair & Event Center in Costa Mesa, CA. How about 11-0 Serhii Bohachuk a monster at super welterweight with all his wins by KO. How about Andreas Katzourakis who might only be 1-0 as a pro but is considered the best 160 lbs. out of Greece. How about 2-0 Sean Garcia from Victorville, who’s bloodline starts with his brother big time prospect Ryan Garcia. How about 1-0 Sergio Gonzalez out of Corona who was a top amateur before turning pro earlier this year. The October 11th Fight Club OC show will feature undefeated 12-0 WBC Light Heavyweight Youth Champion and NABF Light Heavyweight Champion Ali Akhmedov (picture above left) who had his California debut August 8th on Tom Loeffler’s Hollywood Fight Nights Show. Ali is currently trained by Abel Sanchez at The Summit in Big Bear. Akhmedov is considered one of the top light heavyweight prospects in the world. Also on the big six bout card on October 11th will be 5-0 Israel Mercado vs 3-2 Alfredo Hernandez which is a good matchup…. and 1-0 Leo Ruiz from Riverside vs TBA. The MMA side of the show is also impressive with a real Orange County feel featuring OC fighters Trent Meaux 6-5 from Fullerton, 1-1 Tyler Smith out of Huntington Beach, and 1-0 Richie Palomino from Santa Ana. Roy Englebrecht Promotions Fight Club OC returns in two weeks with an explosive six bout fight card that you do not want to miss! Three MMA bouts and three boxing bouts are set to provide all in attendance a Fight Club OC to remember on Thursday, August 23rd in The Hangar at The OC Fair & Event Center. For tickets and more information visit www.socafights.com. 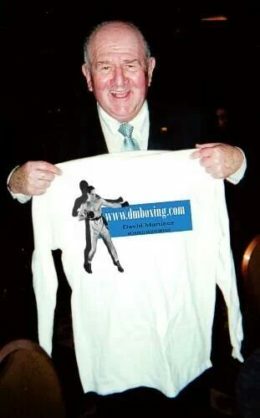 My good friend Harold Lederman of HBO World Championship Boxing kindly provides dmboxing.com with his short video links of upcoming fights. Here’s a look at Sergey Kovalev (32-2-1 / 28 by KO) vs. Eleider Alvarez (23-0 / 11 by KO) WBO light heavyweight championship, scheduled for 12 rounds – and – Dminitry Bivol (13-0 / 11 by KO) vs. Isaac Chilemba (25-5-2 / 10 by KO) WBA light heavyweight championship, scheduled for 12 rounds – airing on HBO this Saturday, August 4, 2018 from the Etess Arena at the Hard Rock Hotel and Casino, Atlantic City. Here’s a look at Jaime Munguia (29-0 / 25 by KO) vs. Liam Smith (26-1-1 / 14 by KO) WBO junior middleweight championship, scheduled for 12 rounds, and Alberto Machado (19-0 / 16 by KO ) vs. Rafael Mensah (31-0 / 23 by KO) WBA “regular” junior lightweight championship, scheduled for 12 rounds … both title fights airing on HBO Saturday, July 21, 2018 from the Hard Rock Hotel & Casino, Las Vegas. It is pretty much known in the fight community nationally that Fight Club OC is the premier club show series in the USA. 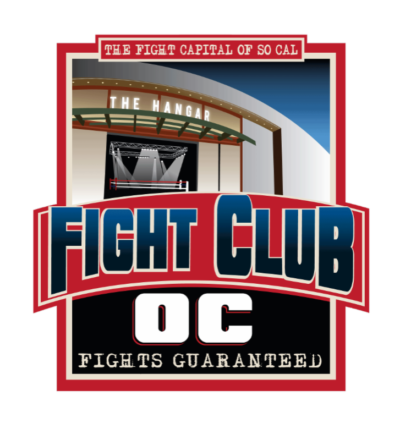 On the June 7th Fight Club OC show in The Hangar at the OC Fair & Event Center in Costa Mesa, the country as well as the world will now understand its unique status when a major social media platform debuts the first show of a new upcoming series! That is all the information promoter Roy Englebrecht can give now with more coming as the June 7th show gets closer. Not only will fans in attendance at The Hangar have a front row seat to the filming but will also be treated to a great seven bout boxing and mixed martial arts card featuring a true Southern California lineup of young prospects. Headlining will be 4-1 David “Left Hook” Lopez facing tough 1-0 Donte Stubbs out of Santa Ana in a super welterweight boxing match.